The event director has closed online registration for this event. Please come to the farm and register in person - day of registration starts at 8:30. Check and Cash only please! Come enjoy this scenic and festive 5K loop through Newbury neighborhoods. 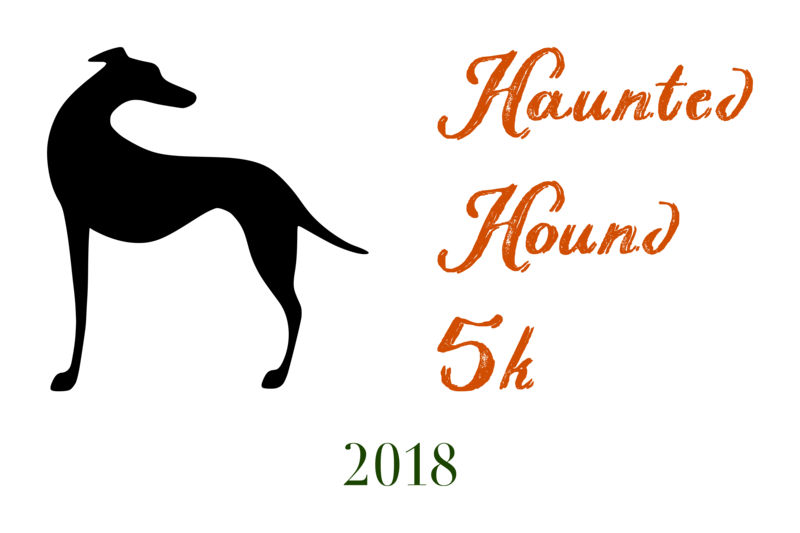 The Haunted Hound 5K is a family run charity road race to raise money for greyhound rescue and rehoming, and the entire proceeds of the event will go to Greyhound Pets of America, Massachusetts. 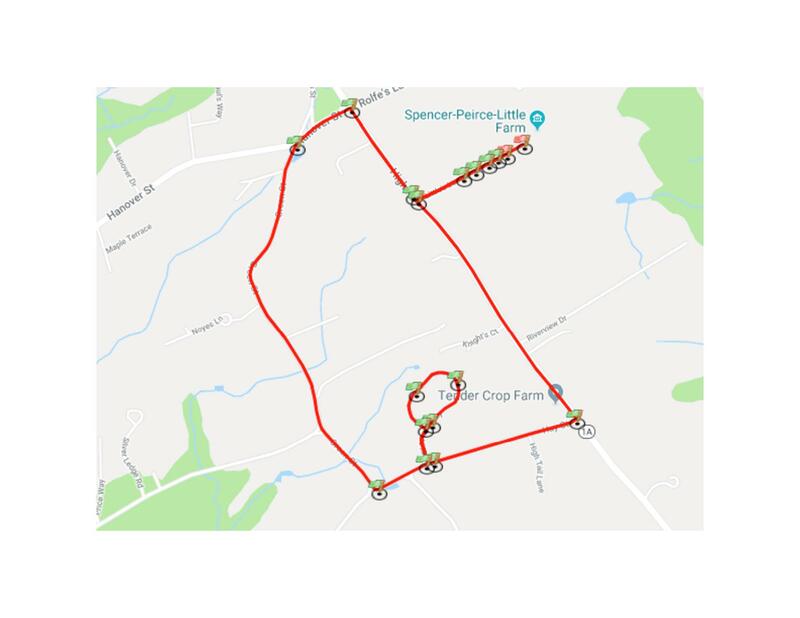 The race will take place on Sunday, October 28th at 10 a.m. at Spencer-Peirce-Farm in Newbury, MA. The race is dog friendly, open to runners and walkers, and is Halloween themed. There will be prizes for the top 3 female and male finishers, as well as best human, dog and group costumes. The first 150 registrants will get long sleeve shirts, and the first 30 21+ finishers will get a free NBPT Brewing beer ticket. The 5K will start and finish inside SPL. The Spencer–Peirce–Little Farm is a Colonial American farm located at 5 Little's Lane, Newbury, Massachusetts, United States, in the midst of 231 acres of open land bordering the Merrimack River and Plum Island Sound. There is ample parking at the farm, and volunteers will direct you when you arrive on event day. The purpose of Greyhound Pets of America (GPA) is to find responsible loving homes for greyhounds, to acquaint the public with the desirability of greyhounds as pets and to inform them of the availability of greyhounds for adoption. Can't make it but want to contribute?